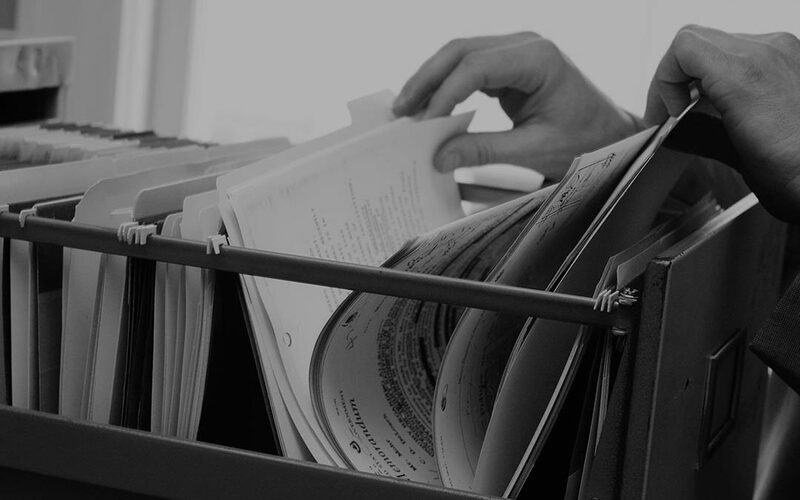 Managers know that business documents are more than just papers: the files that move around, wait for signatures and are carried with employees also have critical business data, client data, and industry-specific information. These are files that shouldn’t end up just anywhere, but sometimes it’s easy to ignore the solutions. Luckily, there are multiple solutions for protecting your employee and client community. From securing their private information to ensuring your company secrets are safe, here are the ways to dispose of information correctly. Make these actions part of your regular processes, and you’ll thrive because you prioritize protecting your people. Scanning is really the first step to security because it takes documents from the hard copy world into the secure, protected access of cloud storage or your document management system. This is already an improvement because the file can’t be lost or misplaced. From there, ensure that documents are protected via passwords, encryption, and other actions, and filed according to confidentiality and regulations. Usually, after documents are scanned, they can be shredded. Don’t just throw away sensitive information! Shredding is required for documents such as employee information, personnel records, medical information, social security numbers, credit card info, receipts, account information, and tax documents. Within these processes, take a moment to ensure that your digital office is entirely secured, proactively protected by a team of professionals, and managed for confidentiality. It’s important that you follow any industry or government regulations regarding information. At Centriworks-Thermocopy, we’re here to help set up any processes you need to make your office more secure. We have the devices, managed services, and technology to look out for your business. Our Centriworks-Thermocopy team can help you stay compliant. Get in touch today.